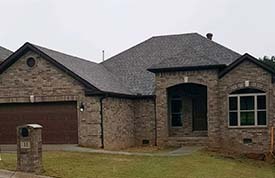 For those of you who do not want to wait for us to build your home, we have several homes that are move-in-ready and available for purchase in the North Little Rock, Arkansas area. 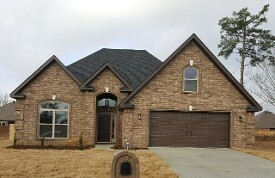 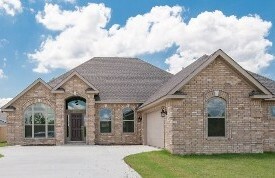 At JOHN WRIGHT Construction Co, our contractors are always working on building beautiful homes. 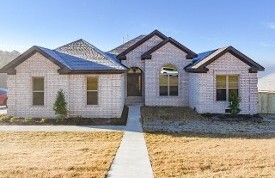 The Quarters is expanding by adding 35 new lots and is a perfect opportunity for you to build your family the home of their dreams! 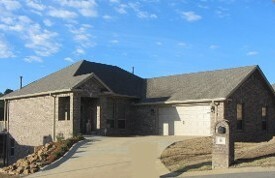 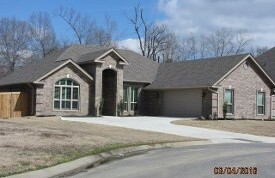 The Quarters Located conveniently to all things in Maumelle. 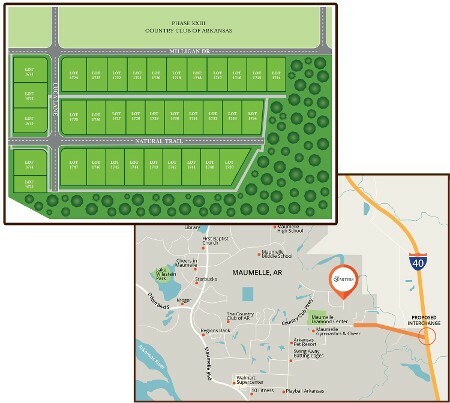 The Quarters is expanding by adding 35 new lots and is a perfect opportunity for you to build your family the home of their dreams! 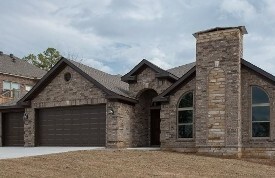 With custom built homes, flat lots, walking paths, and extended home warranties, The Quarters offers a safe, affordable and family-oriented neighborhood for raising a family! 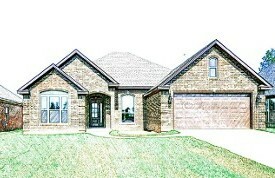 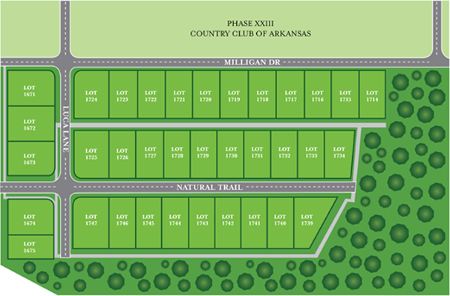 35 Lots off Country Club Boulevard in Maumelle.